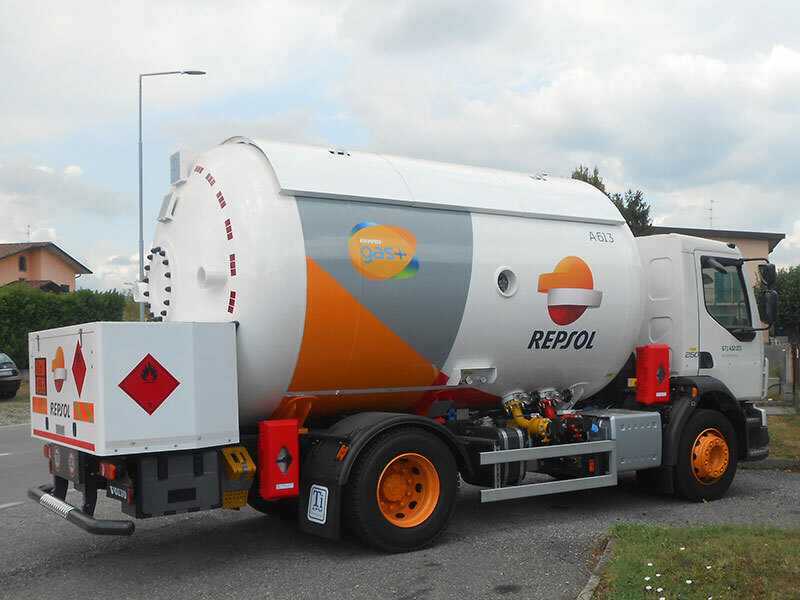 TiApm solutions for LPG transport range from high payload refinery-depot or depot-depot service to the small distribution in hardly accessible areas (mountain / city centers). 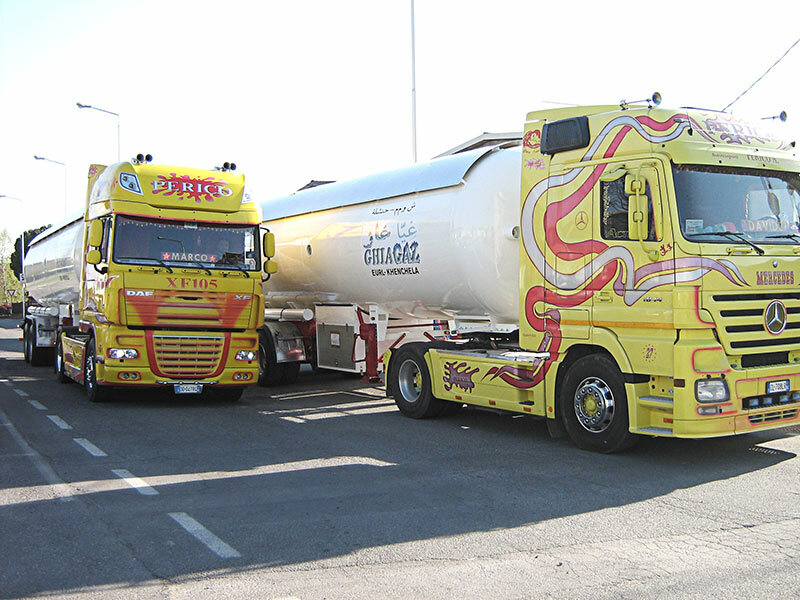 Engineering solutions for chassis and distribution systems to tankers and semi-trailers always meet the same requirements: robustness, lightness, functionality, reliability and performance. 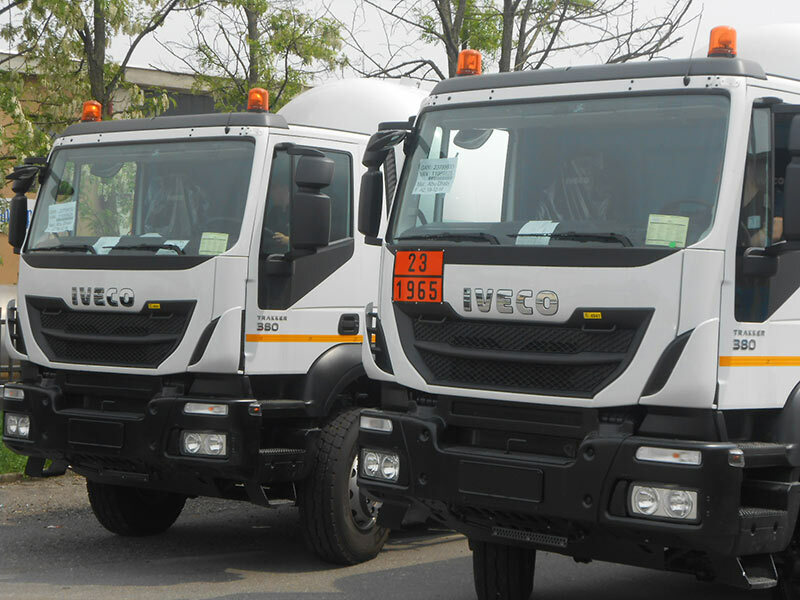 The TiApm international expertise also enables us to adapt these typical characteristics of our product, besides applicable provisions of law, the internal specifications of major players in fuels distribution. 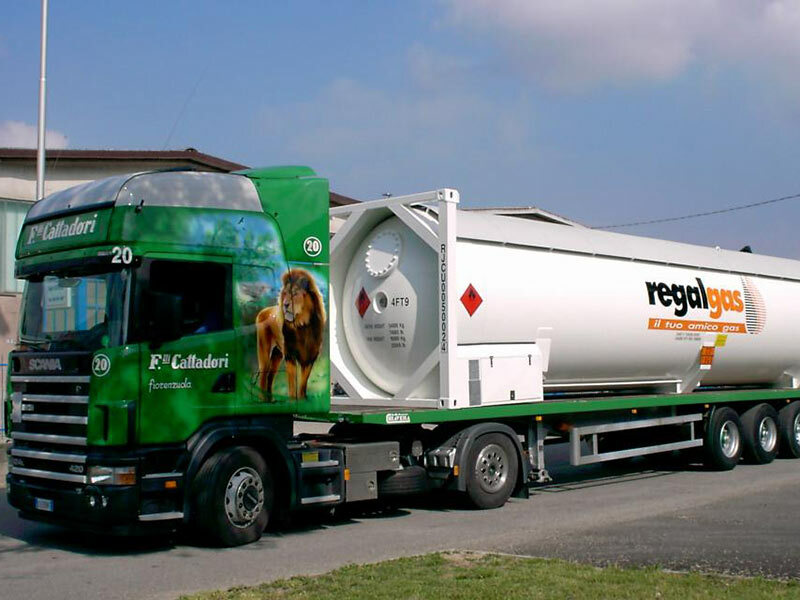 TiApm tank containers are designed and approved to transport LPG by road, sea, railway and inland waterways as per ISO, IMDG, RID and ADR (UIC/CSC approval).